exposarazzi: LeAnn Rimes: No makeup pic? We'll show you a no makeup pic! 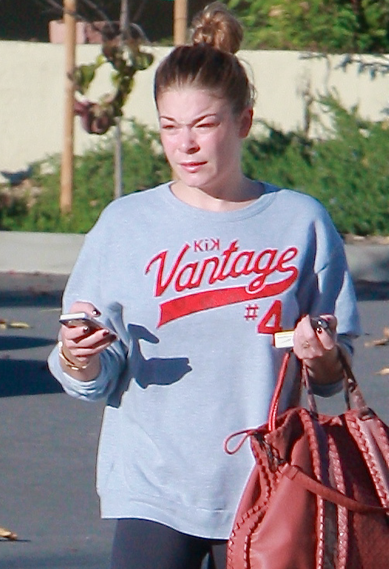 LeAnn Rimes: No makeup pic? We'll show you a no makeup pic! 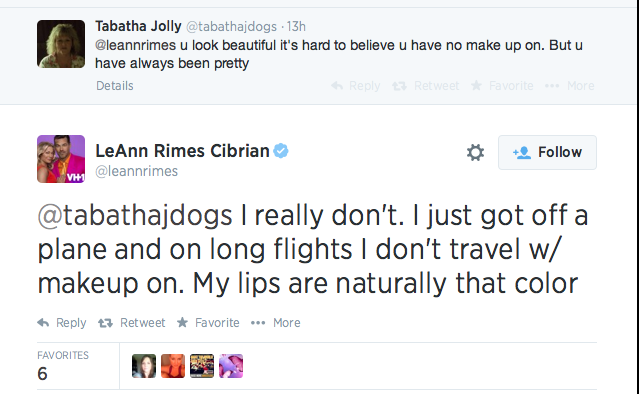 LeAnn Rimes is lying to her two fans again. She posted a supposed 'no makeup' selfie on twitter and then had the nerve to defend it when one of her fans had the audacity to see actual makeup on the washed up country crooner. Dear 'Tabatha Jolly' we'll show you LeAnn Rimes without makeup, the REAL thing, not her lying, cheating, FAKE version!